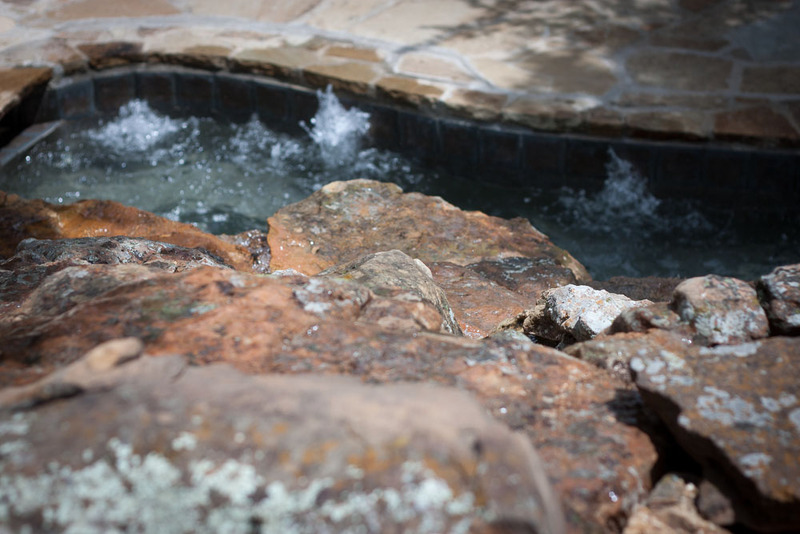 Brownwood Custom Stone & Waterworks — Brasher & Co.
Water and stone features can enhance your landscape environment both visually and acoustically. 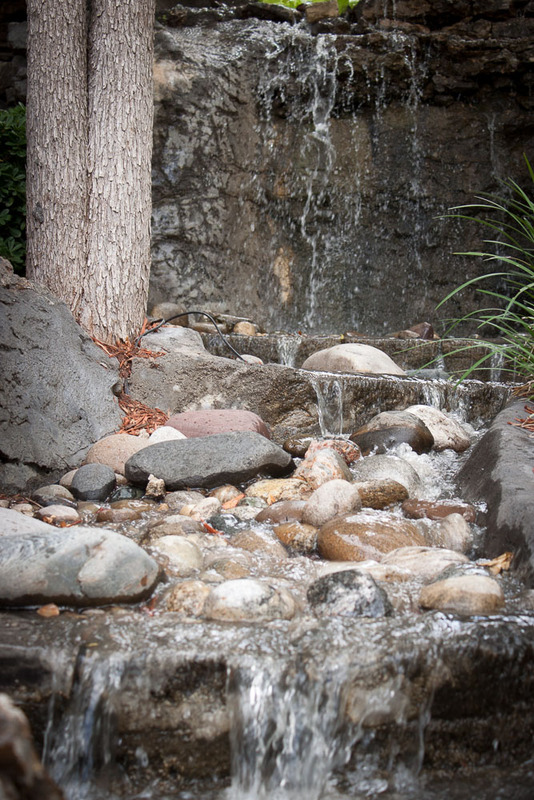 A professionally designed and well-built stone wall or water feature can be the perfect accent your home or business is needing. 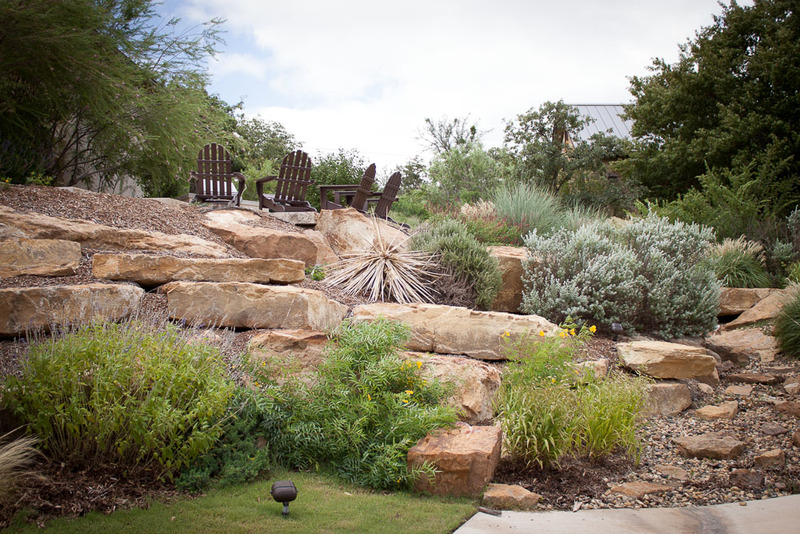 Let the professionals at Brasher & Co. work with you to design an environment that fits the landscaping needs of your home or business.